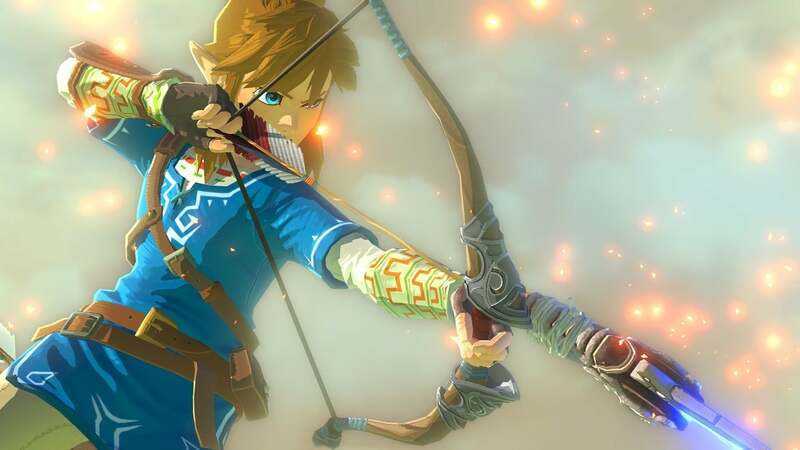 Fans of the Legend of Zelda franchise might have a new reason to rejoice. Following on the success of Super Mario Run and Fire Emblem: Heroes on iOS, the Kyoto firm is rumored to be planning a mobile version of The Legend of Zelda, according to sources familiar with the project who spoke with The Wall Street Journal. 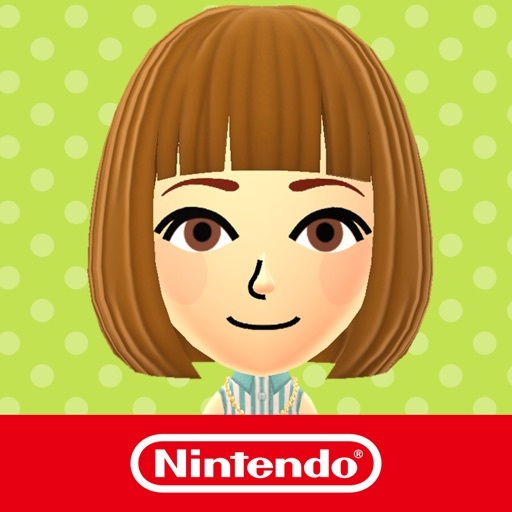 So far, Nintendo has released three games for iOS, but you can barely count Miitomo as a game. 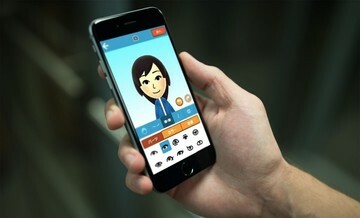 Miitomo is more of a social experience than a game, but the company has brought some smash gaming hits to our iPhones and iPads. 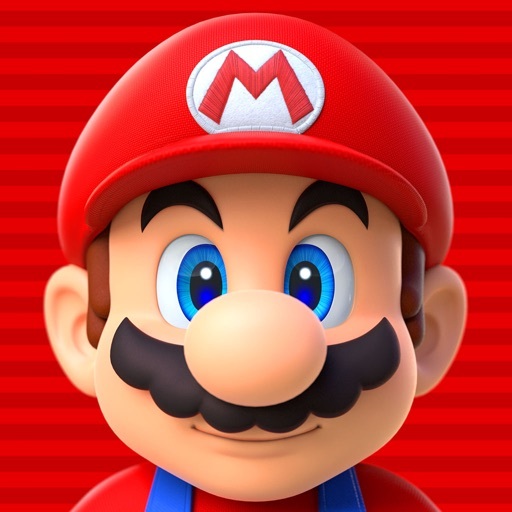 Super Mario Run, even though it required an in-app purchase to go beyond the first levels, was a rousing success for the console gaming giant. Fire Emblem: Heroes, a free-to-play turn-based strategy game, follows the more typical style of freemium games. Next up for Nintendo is supposed to be Animal Crossing, originally set for launch in March 2017. That game was delayed until sometime during the current fiscal year. That means, unfortunately, that the title might not arrive until sometime before March 31, 2018. On the other hand, NintendoWire predicts that Animal Crossing will arrive during the Electronic Entertainment Expo in June 2017. In the meantime, gamers worldwide are clamoring for Legend of Zelda to arrive on mobile devices. All of that to say, we have rumors that a Legend of Zelda game is coming to iOS. The sources say the game will arrive some time after Animal Crossing, but they aren’t providing any more details than that. 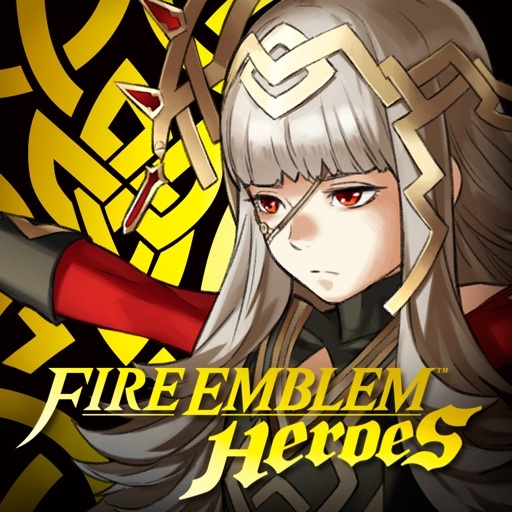 We also don’t know how the game will be monetized – Super Mario Run was successful with its non-traditional in-app purchase method of charging a hefty sum to unlock the full experience, but so was Fire Emblem: Heroes way of utilizing smaller in-app purchases to speed up gameplay. Whatever route Nintendo takes, its mobile version of Legend of Zelda is sure to be a home run for the company. The franchise has seen 19 entries on Nintendo’s major game consoles, along with a number of spinoffs. As of 2016, Legend of Zelda has proven to be one of Nintendo’s most prominent and success franchises, selling more than 75 million copies. I’m anxious to see how the game translates to the iPhone, and will be one of the first in the virtual line to download the title.